We previously wrote about extending your storage on your MacBook. 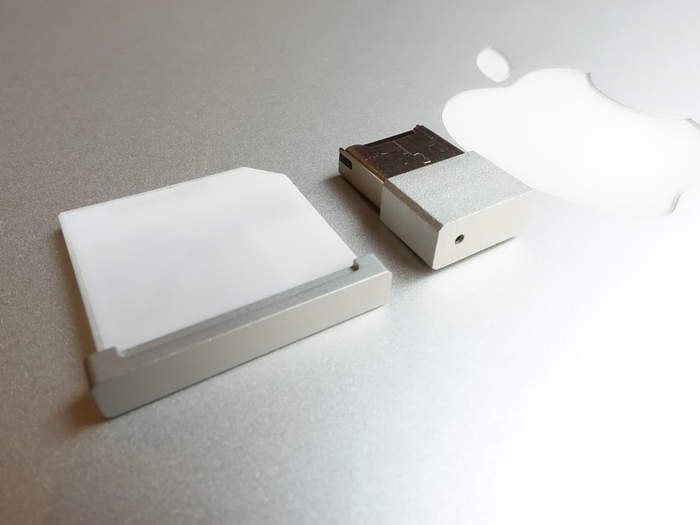 TarDisk is a more elegant and pricey alternative to expanding your storage. Now, you can extend your storage at a fraction of the cost with microSSD by Arthur Kuo. Arthur has created elegant looking USB and SD covers where you insert your microSD card and place in your device. Considering the limitation of Macbook storage devices, I can see myself carrying around 2-3 of these for different libraries. 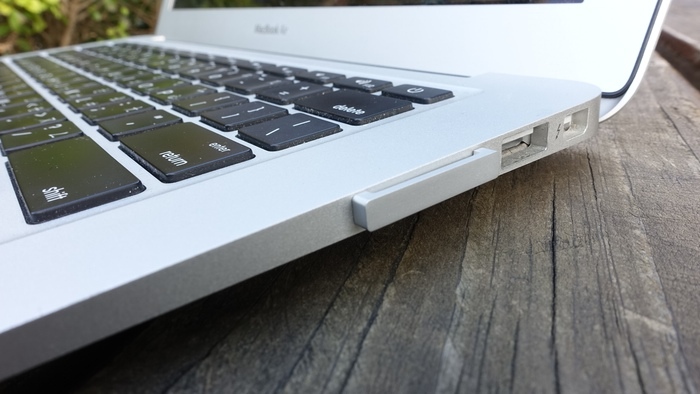 The two small gadgets fits right into your Macbook and doesn’t look out of place. MicroSSD is currently in Kickstarter mode, ranges from $5 to $36 with a month to go. I picked up mine for the SD slot (which I never use anyways). Are you ready for your own microSSD? Click here to head over to Kickstarter! Don’t forget to enter our two ongoing giveaways: Chromecast International Giveaway and NsStar iPhone 6 case.